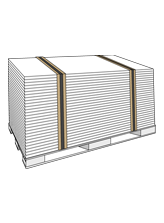 Laminated cardboard edge protectors RAPPIN (called also edge protectors or angle boards or corner boards) protect against potential damage caused in the course of loading and transportation, thus preventing any unnecessary damage-related costs. 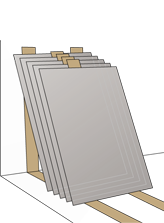 RAPPIN I-profile cut into suitable size helps to fix the goods. 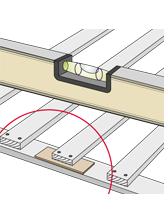 When placed between the goods, RAPPIN I-profile prevents goods from friction against each other. 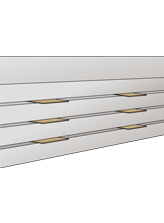 The short RAPPIN I-profile is usable under the cover braces in order to prevent the brace from being pulled through the cover. 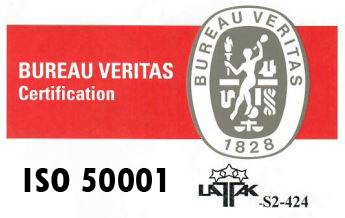 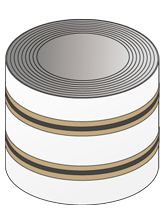 The profile can be used to protect goods with round surfaces against the pressure of the packaging straps. 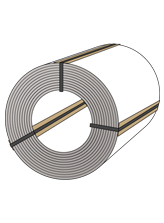 RAPPIN I-profile is useful in levelling and adjusting processes. 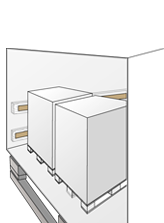 Fixed I-profiles on walls protect the goods from friction. 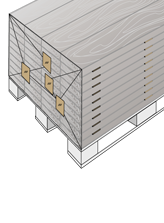 RAPPIN I-profiles can support goods and protects the edges of goods during storage. 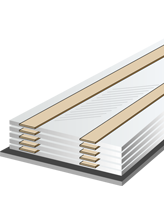 RAPPIN I-profile supports and protects glass details during storage.